Avoid the hassle of daily makeup application. 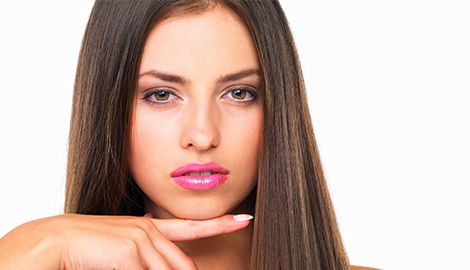 Get permanent makeup for eyebrows, eyeliner, and lips! 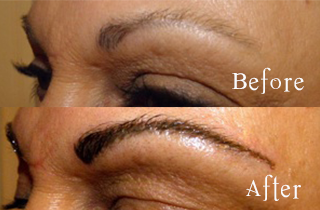 Over time its important to have an occasional refresh to maintain your permanent makeup. Call me today to find out more about permanent eyebrow makeup or visit my convenient location in Albany, NY. I would love to meet with you and provide a free consultation to help you determine if permanent eyeliner is right for you. Call me today for an appointment! 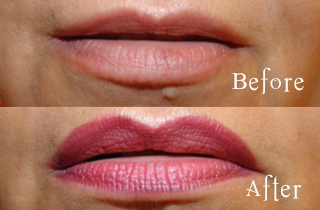 Call me today to schedule your free consultation on permanent lip makeup! Call today for more information on permanent makeup! If you have loss of eyebrow hair due to thinning hair, alopecia, or cancer treatment, permanent eyebrows are the perfect solution. Eyeliner gives a definition that makes eyes stand out, appear less tired, and frames them to make them looker bigger and beautiful. With over 40 years of experience in Cosmetology, Marti is the logical choice for permanent makeup! A Natural Look Permanent Makeup by Marti provides professional permanent makeup application to men and women in Albany, NY. 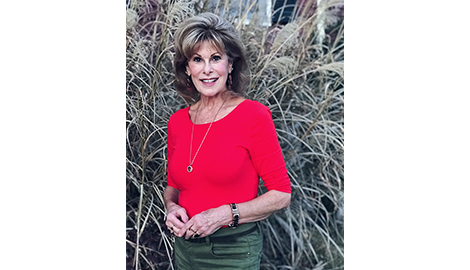 I have over 40 years of experience and am an SPCP certified permanent cosmetic professional who adheres to the strict standards set by the Society of Permanent Cosmetic Professionals (SPCP.org). Permanent eyebrows can look very harsh and fake if not applied properly. My years of experience allow me to create beautiful, natural looking eyebrows for my clients. If you have thinning eyebrows or lost your eyebrows due to cancer treatments, alopecia, or anything else, permanent eyebrows can give you back the confidence and beauty you have been missing! 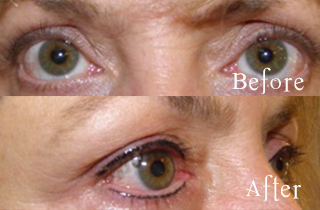 As with all my permanent makeup procedures, permanent eyeliner is safe and long lasting. Refresh appointments are recommended every one to three years. 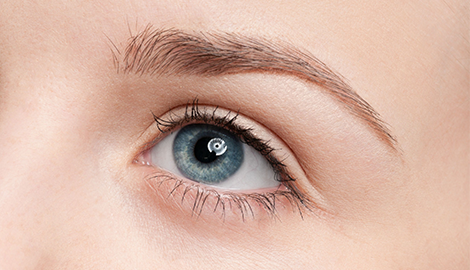 Eyeliner frames your eyes, making them appear larger, younger, and more alert. My experience allows me to provide permanent eyeliner that is natural looking and will not look out of place even if you are not wearing any other makeup. You can enhance it with traditional eyeliner for special occasions if you choose. If you are like me, and most women, your makeup does not look complete without your favorite lip color. Since most lip color needs to be reapplied regularly throughout the day, it can be very frustrating and expensive over time. Permanent lip makeup allows us to enhance your natural lip line and give beautiful natural looking color to the entire lip. Always have natural looking color on your lips that looks great with or without additional makeup. I offer permanent makeup for eyebrows (natural hair stroke brows), eyes and lips. Call me today for a free consultation on permanent makeup procedures that will make you look and feel your best!